Oh definitely, I work full-time on my writing career. I don’t make full-time wages, but that’s a different story. Staring at a blank page, ready to start a new manuscript, is one of the hardpest parts of the writing process. Every time I start over with a blank page, I’m nearly convinced I can’t do it all over again. Can I finish a complete manuscript? Will it all fit together? What if the characters refuse to speak to me? The doubts will take over if you let them. Cheeky buggers. Hmmmm…. There’s not really one person who helped with my writing outside of the family. 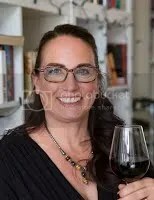 There are a whole bunch of people from reviewers who have stuck with me through ups and downs, my editor who has put up with me and my deadlines from the near beginning, bloggers who support my books, and a whole bunch of strangers on social media who have given me advice in way or another. 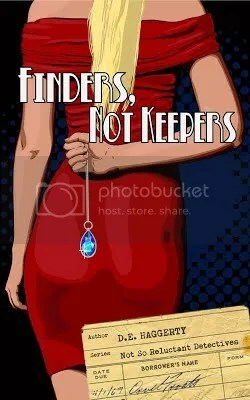 Finders, Not Keepers is the first book in the Not So Reluctant Detective Series. There are two more books in this series – or at least that’s the current plan. I’m also working on a historical fiction novel set in Holland. I would say my addiction to reading is actually worse than my addiction to writing. 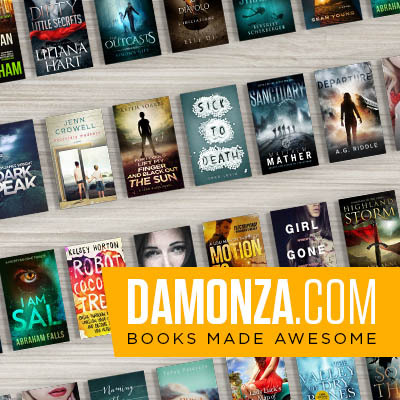 I’m currently reading The Goldfinch by Donna Tarrt and The Orphan Master’s Son by Adam Johnson. #2 – Chocolate or Vanilla? CHOCOLATE!!! #9 – Coffee or Hot Chocolate Coooooofffffeeee!!! 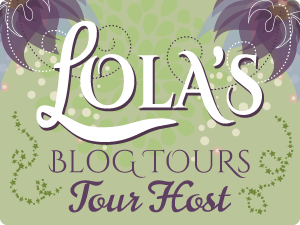 Thanks for hosting my blog tour for Finders, Not Keepers on your blog today! The interview was fun!